A $200 buy-in lets you play for your chance to go head-to-head with the world's best. 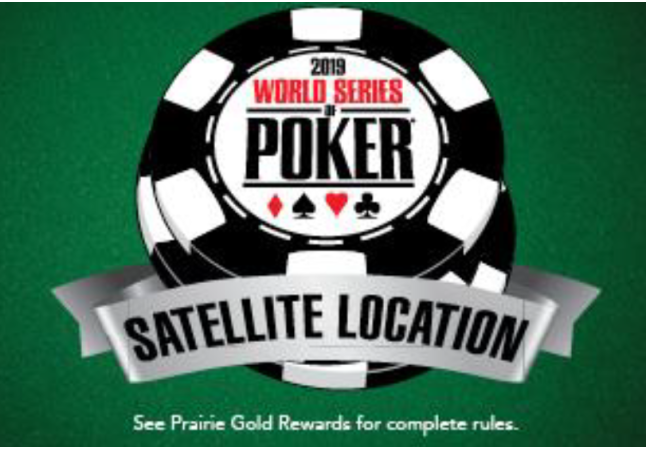 First place receives a $10,000 entry into the 2019 World series of Poker Main Event and $2,000 cash. Registration starts at 10am.